And thank you for taking time to read more about our programs and services. The House of Sophrosyne has been a vital part of the community since 1978 and has helped thousands of women and their families with issues related to addiction. Over the years, the House has grown significantly and so has the demand for our services. All of our programs offered are “best practice based” using a model of empowerment. We strive to create an environment that is non-judgmental and helps individuals to make choices and to transform those choices into desired actions and outcomes. The House of Sophrosyne is very unique in that it is both gender–specific and supports a harm reduction philosophy. We provide treatment to women at any stage of their pregnancy. Our 5 week integrated residential program includes addiction treatment, trauma and relapse prevention. Being involved with the House of Sophrosyne for the past 13 years has given me the privilege of witnessing significant growth and advancement in the field of addictions. I feel honored to lead a team of compassionate and competent staff who are committed to helping women see their full potential in their road to recovery. I believe that “Recovery is within reach and the House of Sophrosyne is here to help”. Please explore our website further and if you do require more information, contact us at 519-252-2711. Funding provided by the Erie St. Clair Local Health Integration Network (LHIN) and the Province of Ontario. The views expressed in this publication are solely the views of House of Sophrosyne and do not necessarily reflect those of the Erie-St. Clair LHIN or the Province of Ontario. Copyright © 2019 House of Sophrosyne. All Rights Reserved. 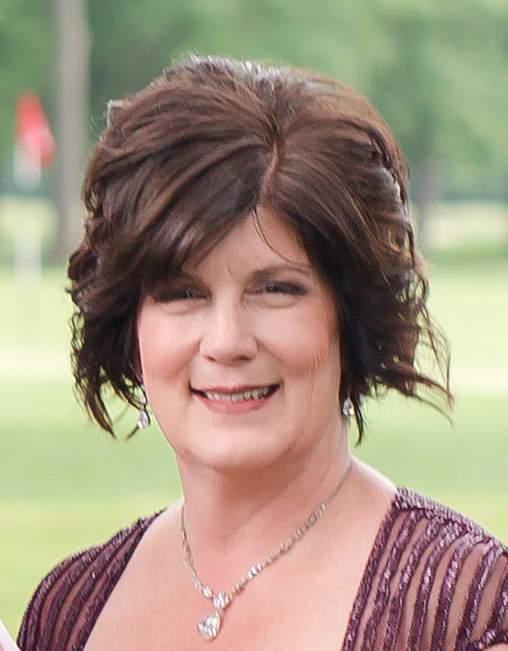 Cindy joined the House of Sophrosyne Leadership Team in January 2019. She is passionate about empowering women to succeed, seeing lives changed and potential realized. It is a privilege to be a part of this dynamic team. Cindy’s career path has progressed through the banking industry, sole proprietorship, municipal government and many years in senior leadership roles in the non-profit sector. Her education and training are focused in the areas of accounting and human resource management. 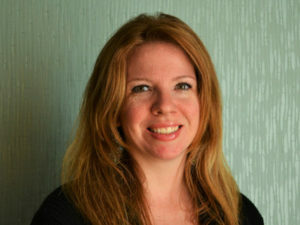 Cindy currently serves as the Executive Assistant to the Executive Director. 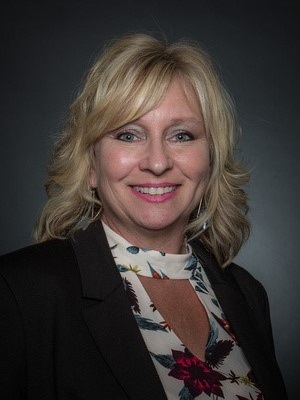 She brings a wide range of experience to the team and is pleased to provide support to Karen Waddell, Executive Director and the Board of Directors. Cindy also serves as member on the Community Relations and Fundraising Committee. Cindy thrives in a challenging environment and looks forward to helping the Leadership Team navigate the challenges of providing excellent client care, debuting cutting edge programs and services while also embarking on an aggressive capital campaign. On a personal note, Cindy enjoys spending time with family, loves being outdoors and particularly at the beach, delights in entertaining at home and loves serving the community in various ways. Myrna joined the team at the House of Sophrosyne in November 2014. She has acquired a very strong skill set both in office administration and customer service. Her career path has progressed through the education system and several professional office settings where she has developed her abilities in fast paced, excellence driven environments. Myrna serves as the Executive Assistant to the Executive Director. 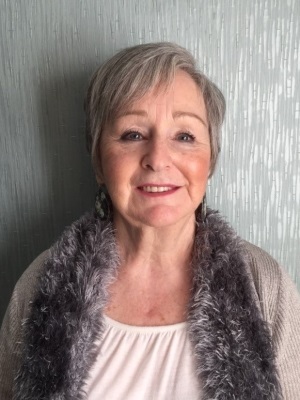 She brings a positive presence in the work place and is pleased to provide support to Karen Waddell, Executive Director and the Board of Directors. The House of Sophrosyne is making a significant difference in so many women’s lives and the impact is far reaching. Myrna is proud to be a part of such a great organization. On a personal note, Myrna takes great pleasure in spending time with family, enjoying the outdoors, reading, cooking, baking, music and playing board games. Rendia’s educational background (Advertising/Business & Human Resource Management) and love for details has offered non profits both a sound financial voice as well as strong leadership skills. Rendia provides the House of Sophrosyne exceptional non profit administration and customer service skills, with over ten progressive years of experience in both fields. Her analytical eye often results in cost savings and efficiencies necessary in operating within today’s small non profit budgets and dwindling funding sources. Rendia has over ten years’ experience in coordinating non profit events and sits as a Management member of the Fundraising Committee. Rendia has experience in developing and delivering comprehensive orientation and health and safety programs. Rendia participates in WPS Safety Groups Program, which is highly regarded by WSIB and in the Health and Safety field. Rendia sits as the Management Member of the Joint Health and Safety Committee. Rendia has a passion for and excels in languages and is currently completing a French as a Second Language Certificate. Rendia serves as the Management member of the French Language Services Committee, which strives to achieve a solid delivery of French Language Services. When Rendia has spare time, she can be found writing in a quiet corner, she would love to complete a children’s story as well as a novel. She also enjoys outdoor activities as the sun and fresh air rejuvenates and boosts her energy. 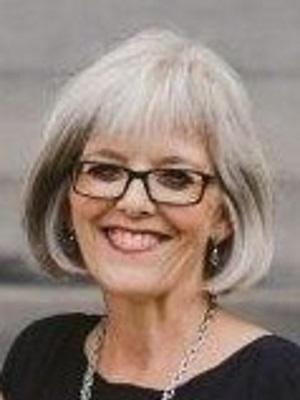 Doris Stillman has worked as the Program Director at the House of Sophrosyne since January 2012. Before that Doris worked at the House of Sophrosyne starting in April of 2010 in varying positions. There she gained knowledge and respect for the journey the women at the House travel. It is at the House of Sophrosyne where Doris has seen what true courage, determination and hope are all about, she sees women every day fighting to find their true selves. Doris has a background in nursing and worked as a nurse for 10 years in Nova Scotia. While at the House of Sophrosyne she went back to school to take a refresh program for her nursing so she could be registered in the province of Ontario. She uses her nursing skills daily as she helps to meet the needs of the women in Program. Doris worked for the Salvation Army for 25 years. 15 of these years she served as a pastor in the Salvation Army serving in Weyburn, Sk., Moose Jaw, Sk. and Windsor, ON. The next position she held while working for the Salvation Army was Program Director of the Residential Addiction Treatment Program for men where she worked for 10 years. While working for the Salvation Army, Doris obtained her ICADC certification and her BA. Doris has always had a passion to work with people who are in need whether physically, emotionally, spiritually, or mentally. In working with those in need she desires others see the best in themselves and become healed. In working with the amazing team at the House of Sophrosyne and seeing women come from all over Ontario she is able to see those things she is passionate about realized in the lives of others. Welcome to the House of Sophrosyne. I am Karen Waddell, the Executive Director. I am proud to say I have been employed by the House of Sophrosyne for 13 years. I have held various management positions in the past but can say none have been as rewarding as my role here at the House. I work with a team of very competent managers and highly trained staff that are truly dedicated to helping those individuals requiring our services. I graduated from the University of Windsor with a degree in Psychology and a minor in Sociology. I hold many years of experience in a management role. I also bring addiction knowledge and experience from a more personal level; having a sibling who battled addiction for many years. As the Executive Director, my primary role is to ensure our clients are receiving the quality of care they have come to expect from the House of Sophrosyne. We have been providing addiction programs to women and their families since 1978. Since that time, the House of Sophrosyne has made great strides in both improving and expanding our services to meet the needs of those we serve. We provide a continuum of care that is built on best practices using a holistic, gender specific and harm reduction approach. The House of Sophrosyne is second to none when it comes to providing addiction services and our uniqueness is what sets us apart from other centres across the province. Please read further about the House of Sophrosyne as well as watch the testimonials of what women who have used our services are saying about the care they have received. Let your journey into recovery begin with the House of Sophrosyne.